Stuck in the kitchen? Need to drown out that one family member who just won't leave you alone while you cook? Forgot to thaw the turkey? 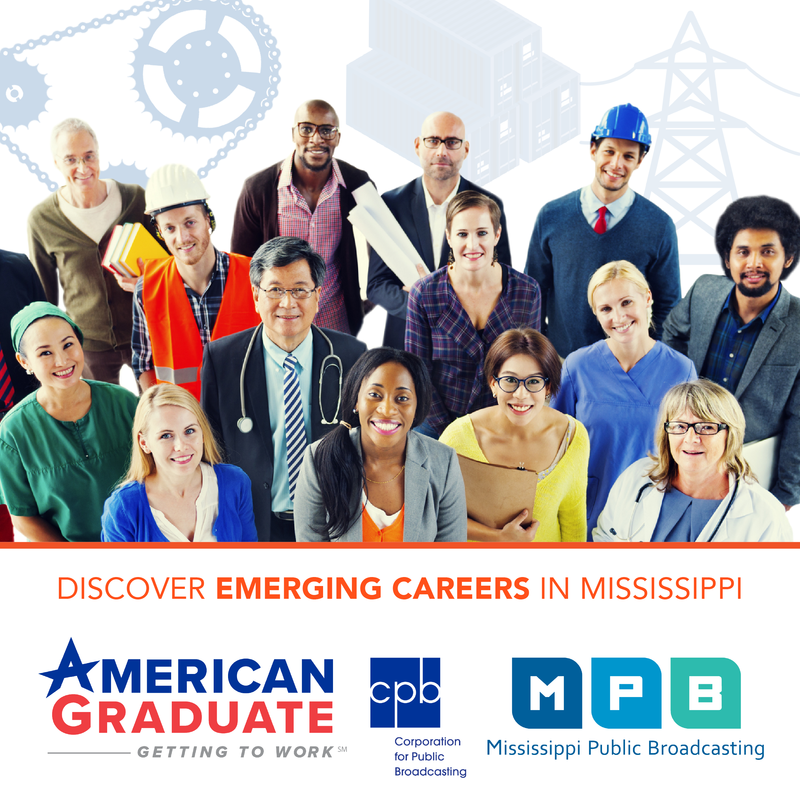 MPB Think Radio has you covered with your favorite Thanksgiving Day specials. The Splendid Table's annual live Thanksgiving call-in show is back on Thanksgiving Day, Thursday, November 23, 12 PM-2 PM ET. This year we have double the fun with hosts Lynne Rossetto Kasper and Francis Lam tag teaming. This will be Lynne's last Turkey Confidential as she retires at the end of 2017 and turns over the reins to Francis in 2018. Join us as Lynne and Francis take calls and come to the rescue of Thanksgiving cooks, kitchen helpers, and dinner guests alike on the biggest cooking day of the year. 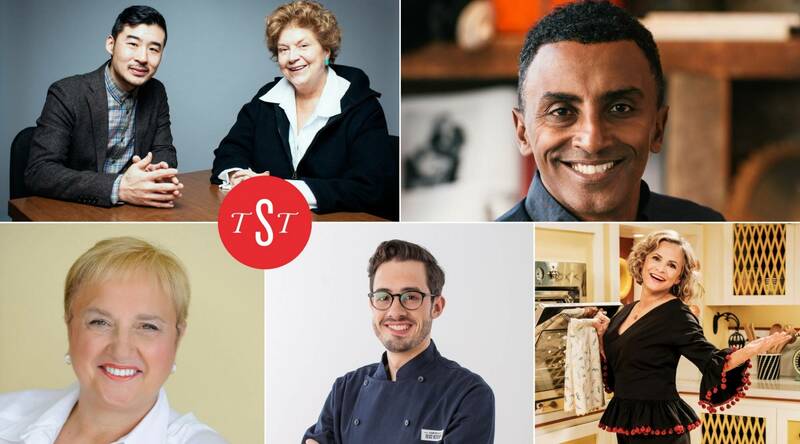 They'll also be joined by special guests -- chefs/restaurateurs Lidia Bastianich and Marcus Samuelsson, comedian/actor Amy Sedaris from At Home with Amy Sedaris, and test cook extraordinaire Dan Souza of America's Test Kitchen -- to talk about their favorite Thanksgiving dishes and memories. Listen to Turkey Confidential 2017 on your local public radio station or listen live online here. Have a question (or disaster story) to share with Lynne and Francis? Submit it via our Contact Us form. You can also tell your Thanksgiving tale or ask a question at our Turkey Confidential Facebook event page, Twitter, or call in during the live show to 1-800-242-2828. On a special “Sounds Jewish,” we prepare for Thanksgiving with songs about gathering with loved ones, treasuring our blessings, cherishing our hometowns, and eating mass quantities of food – from matzoh balls to almonds. Grassroots playlist for Saturday, November 18, 2017. Featured artists were New Vintage, Rob Ickes, Kenny Baker, Doc Watson and others.